Jessa Anassasi is considered the “Contest Champion,” as she has captured both the Judges and People’s vote. Way to go, Jessa! Many congratulations to everyone involved. We hope to see another great round of sims for Oct./Nov. The submission area will be open starting Friday evening. Also, don’t forget that you can submit sims that are up to 150 days old. 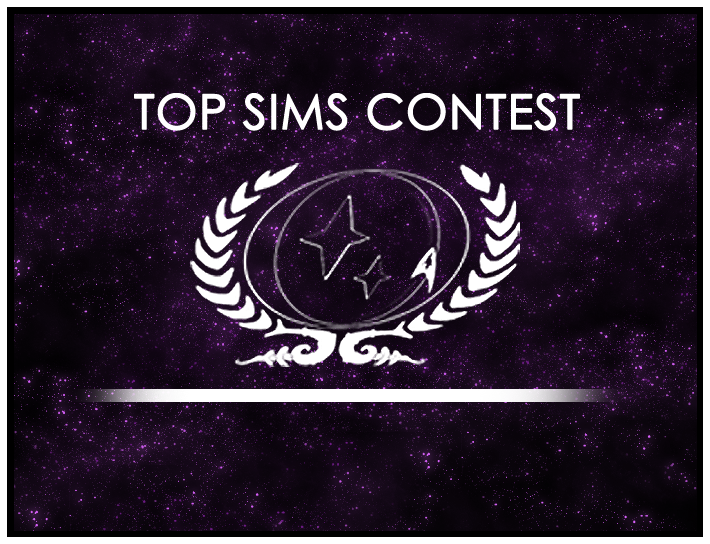 So if there’s a sim from before this past round that you wanted to submit but forgot, you still have a chance!